Why a Muslim would write a book about Jesus? That's what Fox News repeatedly asked religions speaker Reza Aslan in a controversial interview in July. Emily Nussbaum, of the New Yorker, says that Aslan handled the surreal line of questioning "with remarkable calm.” His professionalism in the interview helped the video to go viral. "The clip was watched and cheered by millions," The Guardian recounts, "It was extraordinary." His already bestselling book Zealot also shot to #1 on The New York Times Bestseller list after the interview aired. In response to Fox's criticisms, The Daily Beast argues that Aslan's "refreshingly unique" voice is much-needed in scholarly religious works. "A Muslim writing an academic book about Jesus is groundbreaking," they reported. "It should be welcomed." In fact: "About 90 percent of the scholarly historical study of Islam is written by Christians or Jews,” Aslan says. “Very few scholars of religion who are Muslim write about Christianity.” Rev. Matthew Anderson told The Daily Beast that Aslan's book is a crucial contribution to the Christian-Muslim dialogue. "There has been a shortage of serious academic scholarship on the historical Jesus or the New Testament generally written by Muslims," he says. "Perhaps the book is a sign that things are changing." 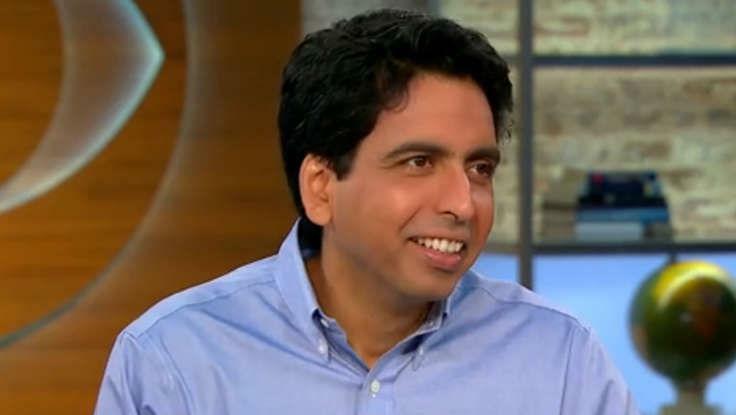 In a CNN post recently, Aslan explains how his life experiences influenced his faith and fueled his desire to write Zealot. "I wrote my newest book, Zealot: The Life and Times of Jesus of Nazareth, in order to spread the good news of the Jesus of history with the same fervor that I once applied to spreading the story of the Christ," he explains. Further: "I don’t know why everyone isn’t obsessed with Jesus," he tells The Daily Beast. "He is the most interesting person who ever lived." And, as Anderson says, Aslan's unique take on this interesting person is a truly "positive development in academic scholarship." In addition to speaking on the history of the man we know as Jesus, Aslan can also address the topics of Islam, the Middle East, and Muslim Americans with authority, wit, and an infectious optimism. 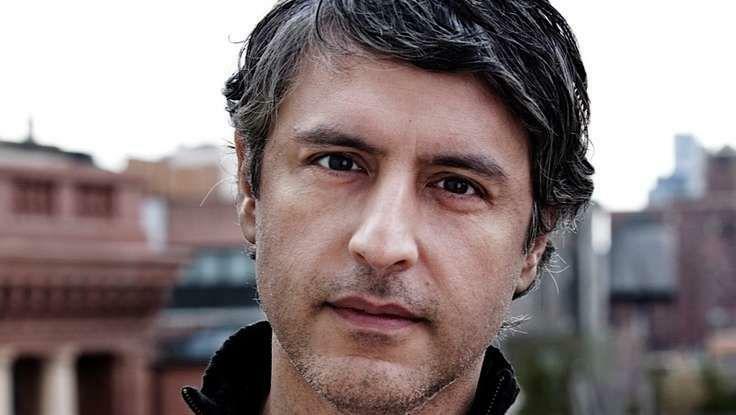 To book Reza Aslan as a speaker, contact The Lavin Agency. A New Learning Model: Why Salman Khan Is "A True Education Pioneer"